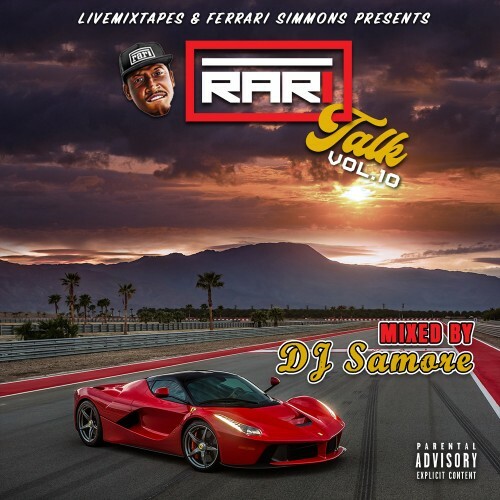 Follow @LiveMixtapes, @FerrariSimmons & @ThisIsDJSamore! Where dafuq dat rari gang full tune???!!!!! Need it.